This is a scripted, all in one language arts program for K-4. Handwriting is included at the option of the teacher/parent in cursive or manuscript. 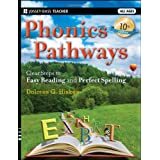 At the K-2 levels, it is focused around a weekly phonics lesson, with skills introduced by the parent, and practice through daily color worksheets and readers. Worksheets and readers are the core of this program. This program is more parent intensive at the K-2 level and lessens at 3rd and 4th when readers also change to chapters within a bound volume. Note: Includes practice through optional online “playground” on the McRuffy website. Comes with: Teacher Manual, Student Activity Packet, 2 Readers, Interactive kit. Explore patterns in nature. Learn how numbers can be applied in the real world. Engage in informative and interesting literature. Enjoy watching your child plan interesting projects. In the Moving Beyond the Page, your child will explore all subject areas and will be given ample opportunity to practice letter recognition – along with reading and writing according to your child’s ability. The curriculum does not assume that your child can read, but readers and non-readers alike will be challenged. The curriculum is filled with quality literature to enjoy with your child. Oftentimes, homeschoolers are only taught reading, writing, and math during the early years, but a truly comprehensive curriculum will expose them to science and social studies as well. These subjects can be the most engaging and exciting for a young child. Time4Learning provides the tools and resources students need to build skills and confidence in the core subjects like math, language arts, science, and social studies. Time4Learning is a flexible, online curriculum that can be tailored to your child’s individual needs.The comprehensive, award-winning curriculum allow students to study confidently and excel at their own pace, making it ideal for all kinds of learners, whether they are mainstream, gifted or special needs. Language Arts, Math and Science included. Personalized learning software adapts automatically to give each student a unique learning experience tailored to his or her own skill level and pace–making it ideal for all of your early learners. Notes: Considerable screen time and can be repetitive. Waterford is interactive has targeted remediation and progress reports. Add to your program or let us help you create you own package with a Phonics, writing, grammar, and spelling with Readers for a full program! Reading Horizons is an online reading program that is based on Orton-Gillingham research. This program is explicit, sequential, systematic, and multi-sensory. 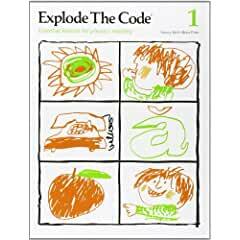 This program helps student to learn the why behind decoding. It teaches marking to aid students in decoding and has a fun interactive platform with reading incentives. 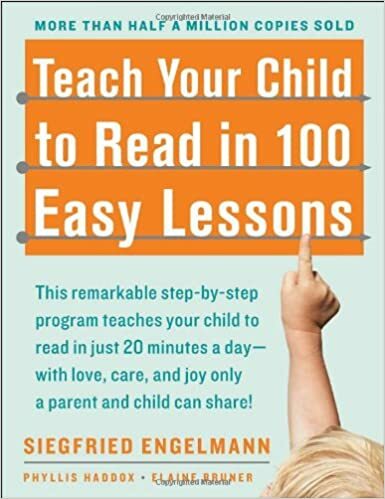 This makes it an excellent online option for new readers and very helpful for struggling readers. Notes: This curriculum will cover phonics, spelling and grammar for young learners but needs writing and comprehension supplementation. This program requires students to mark words to build decoding skills. Reading eggs makes learning to read interesting and engaging for kids, with great online reading games and activities. Children love the games, songs, golden eggs and other rewards which, along with feeling proud of their reading, really motivate children to keep exploring and learning. Reading A-Z plus and Headsprout are combined in a single student portal, provided online books, reading practice and fun interactive phonics lessons. Perfect for the student who needs online practice without a lot of games. Teaches reading using sounds and spelling patterns. These sounds and patterns are introduced one at a time, and slowly built into words, syllables, phrases, and sentences. Simple step-by-step directions begin every lesson. Notes: This curriculum covers language arts and/or writing depending on the component you choose, but requires another curriculum to cover foundational skills. It does not focus on expository writing. Additional components to accompany the writing guides are also published. Portions of this curriculum are only available under individual book titles as it was written as a periodical. Levels in this program do not necessarily correlate to standard grade levels so looking at samples is important. Comes with: Instructional DVD, Integer Block Set, Teacher manual and Student workbook. 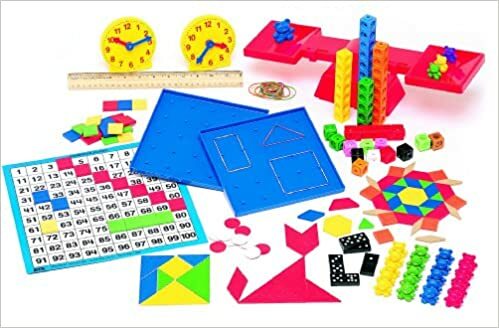 Comes with: Lesson book, Worksheets, CD, Games book and complete manipulatives set. Comes with: Textbook A & B, Activity Book A & B. Notes: Colorful and friendly a perfect combination for Kinder students. Comes with: Student Textbook, Student Workbook, and Answer Key, with Assessments available separately. Notes: This program uses concrete- pictorial-abstract method of instruction in a colorful format but maintains a traditional textbook feel. Notes: As an online curriculum Waterford needs considerable screen time. It is interactive has targeted remediation and progress reports. Dreambox is an adaptive, math curriculum. It is meant to personalized to the individual. The students learn concepts through game play. Ascend Math offers personalized learning plans created by an initial. It provides math tutorials that are prescribed to fill any gaps that a student may have. While, it is designed for intervention to catch up students quickly it also covers the math skills required at each grade level. It provides simple games as rewards. Notes: Printable worksheets are available. DaVinci Academy Distance Education Program empowers the parent and the students with a structured design.